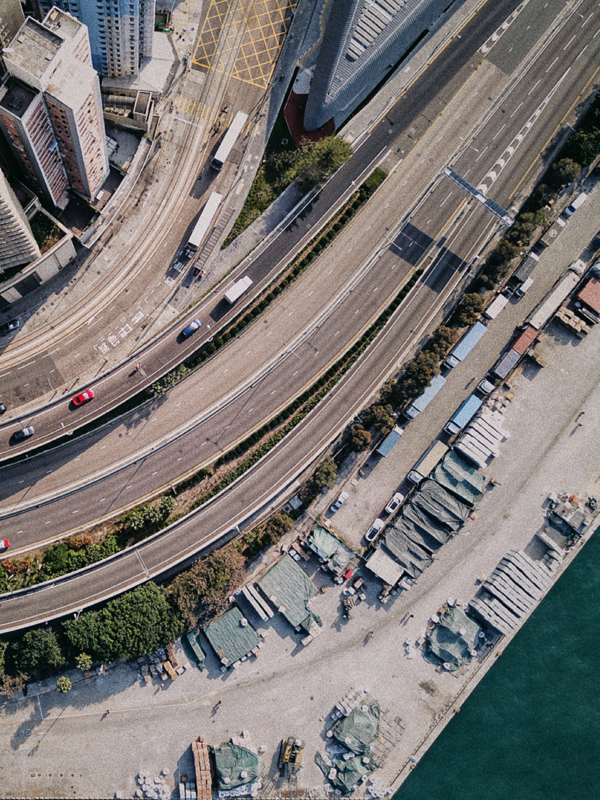 Since Hong Kong became Devialet’s first home in Asia back in 2016, the rhythm of our revolution in sound has been reverberating throughout the city. Over the years our presence has grown across Hong Kong, from flagship locations to pop-up shops and immersive listening experiences, all to share the power of Phantom and Devialet’s visionary dream with Hong Kong’s most passionate audiophiles. Devialet's Harbour City store has remained as one of our Hong Kong hub since its opening in June 2017, in which we have since welcomed individuals to be encapsulate by the potential of Phantom head on in our dedicated listening rooms. Lee Garden, another of Hong Kong’s prestigious malls, is now home to the Devialet private lounge. The intimate, powerful listening experience is available only by one-on-one appointment for a completely personal introduction to the Phantom revolution. 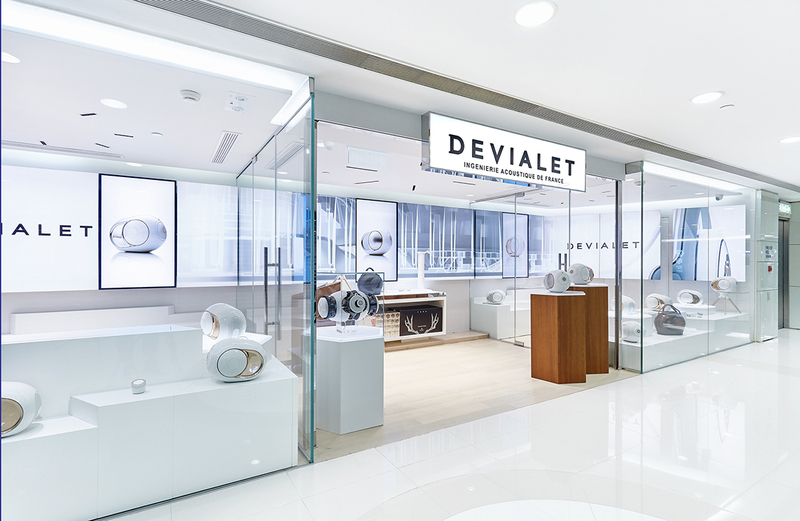 After opening a pop-up store at Pacific Place earlier this year, our humble beginnings have blossomed into Devialet’s newest sprawling Hong Kong home. As our permanent flagship store, the Pacific Place location features our largest listening room where Hong Kong audiophiles can make the Phantom experience their own.